← Been there. Done that. Going back! Here’s a fun fact about me. I lead worship for K-5th graders at our church, Southside Church, in Peachtree City! I do NOT claim to be a great singer, but I admittedly can carry a tune, and that is the only qualification needed to lead those little guys and gals into worship with their big God on Sunday mornings. It is actually a lot of fun, and I get to share the stage with some really great ladies (and recently a few gents have joined the team) that I have really grown to love. Michelle asked about a few things, knowing that my husband and I go to Disney at least once a year (this year the count is up to three! ), but the question that stuck out most to me, and the one I wanted to talk about now was about the FASTPASS. What is a FASTPASS?? How does it work?? 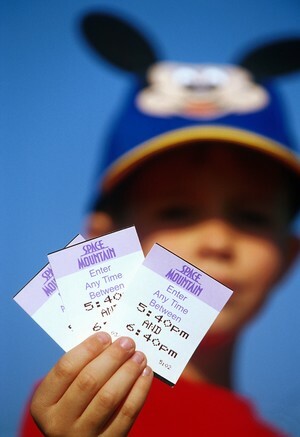 Disney knows that lines can get long, especially during it’s busiest seasons which include President’s week in February, spring break weeks in April, the summer weeks of June – August, and the time between Christmas and New Years, so in answer to this, they introduced the FASTPASS in early 1999. A FASTPASS is basically a ticket that you obtain at the entrance to the most popular Disney attractions. You insert your park ticket into a machine and it will print you out an additional ticket that has a window of time (i.e. 11:20 a.m. to 12:00 p.m.) for you to return to that ride with a minimal wait. Upon your return, you hand your FASTPASS ticket to a Cast Member and get ushered into a separate entrance to the ride that has a much shorter wait time. 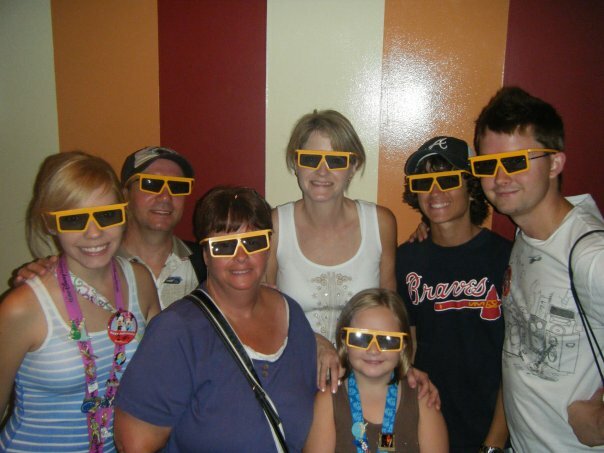 FASTPASS is a great system with you and your family’s best interest in mind, and I thoroughly suggest taking advantage of it. The only catch is that you can only get a limited amount of FASTPASS tickets at a time. So if you were planning on running into the park and snagging all the FASTPASS tickets you can as soon as you get there, it won’t work. I suggest getting a FASTPASS to the ride that you know will get a long wait quick, and then hop on some less popular attractions while you wait. Below is a list of attractions that offer the FASTPASS at each park. ALSO! Want to know a little Disney secret? Although it is best to come back to an attraction during the time printed on your ticket, if you get caught up in a character greeting, meal, or spending all your souvenir money at one of the many wonder-inspiring shops, and accidentally miss your time slot, DON’T FRET! 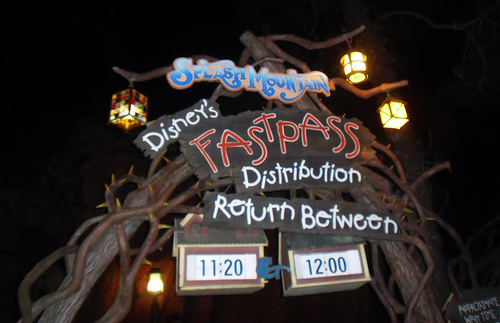 You don’t have to get another FASTPASS for that ride; they will still let you on, even if you missed your time slot. Just know that your PASTPASS is only good for that day. 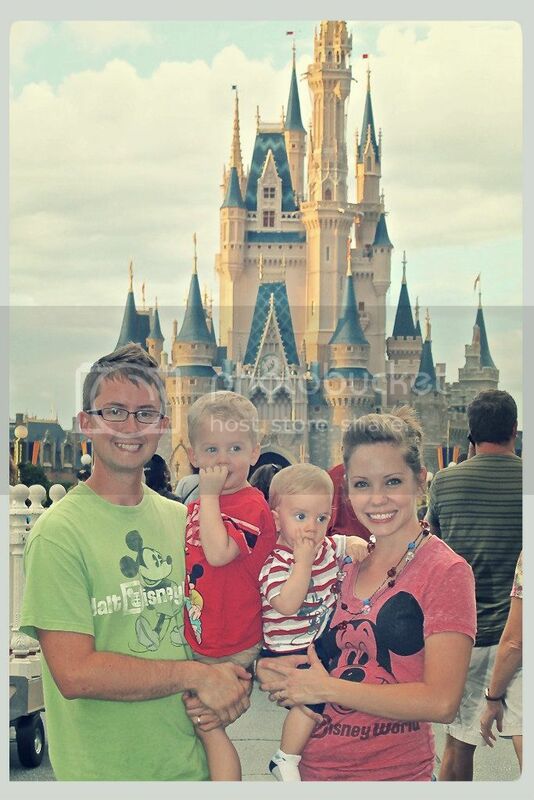 Got to love that Disney Magic!